We have heard of concerns from some residents recently regarding anti-social behaviour during the dark winter evenings. Anti-social behaviour can be a number of things such as litter, fly-tipping, drinking in the street, nuisance neighbours, noise, abandoned vehicles, threatening behaviour. We have updated our standing pages on this website to provide a link to anti-social behaviour information issued by Northumbria Police, Newcastle City Council and Newcastle and Northumbria universities. Read more on this website about anti-social behaviour. The guidance sets out that you should call Northumbria Police on 101 if there is anti social behaviour in the street or for any other sort of crime. Call 999 if it is more serious/ emergency. Contact Newcastle City Council’s Noise Team to report noise from dwellings (unless people have spilled out onto the street). The Council’s Noise Team no longer operates a regular night time service. But you can call to make the complaint at night – by dialling 0191 278 7878 – and it will be followed up the next day. Alternatively you can telephone the next day when you will be able to speak to a member of the council’s Noise Team. You can also contact the Noise Team by email : psr@newcastle.gov.uk. 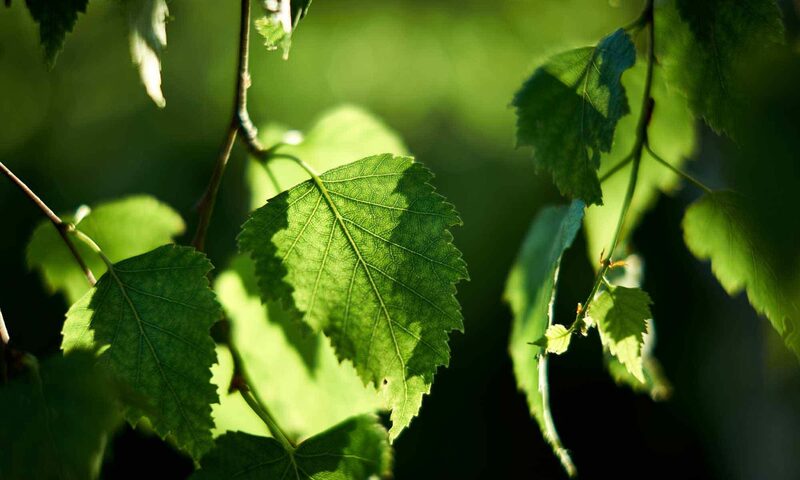 You can also read some guidance about Operation Oak and general noise, nuisance or other complaints to Newcastle University or Northumbria University on this website. You can contact us by using the form on the Contact page. Thank you for visiting our website. 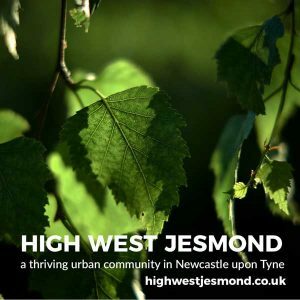 We hope that you found it useful finding out more about our High West Jesmond community in the heart of Newcastle upon Tyne.